DO YOU HAVE JOINT AND MUSCLE PAINS AND WOULD LIKE TO FIND THE TRUE CAUSE? 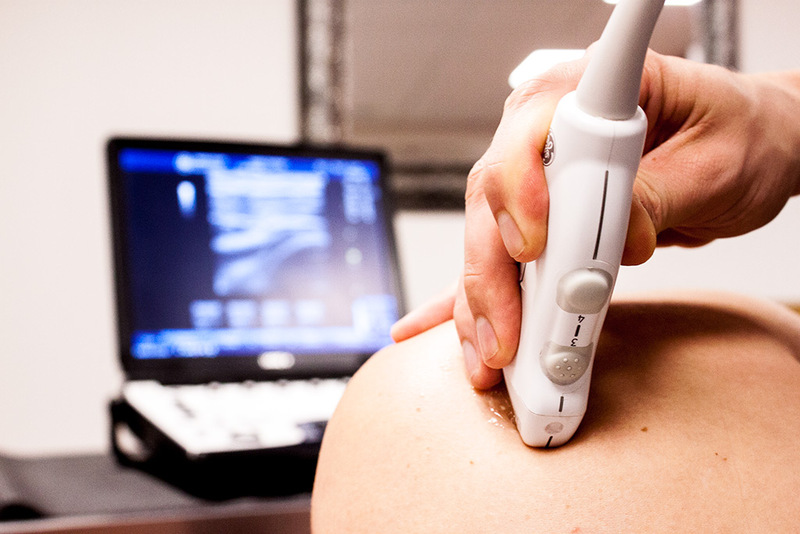 We have a weekly diagnostic ultrasound clinic run by a specialist physio at Brookmans Park Osteopaths. Osteopathy is a form of manual therapy that is used to form a detailed diagnosis and osteopathic treatments for pain dysfunction. Osteopathic treatments use a combination of techniques including; soft tissue massage, high velocity low amplitude thrusts, manipulations, joint articulation, stretching, rehabilitation and exercise. Our practitioners have an expert knowledge in anatomy and physiology after studying for 4 years at their respective universities. This allows them to work alongside specialists, GPs and other healthcare professionals. During your consultation, the practitioner will take a detailed case history in order to accurately diagnose your complaint. They will then devise individual osteopathic treatments and rehabilitation plan. The osteopath will not only work towards alleviating your symptoms they will also get to the root cause and help to prevent it from recurring. Sports Massage therapy has many benefits for both the athlete and non-athlete. It can help with reducing muscular tension and fatigue, improve flexibility, prevent injury and prepare for and recover from sporting events. Regular sports massage is a great way to keep you mobile for day to day life and sporting goals. Medical Acupuncture is a modern adaptation on the ancient Chinese acupuncture and works on the premise that inserting fine needles into tension points can help relieve tension and pain by stimulating the nervous system to produce pain relieving chemicals. It can be used to help with a variety of musculoskeletal pain. 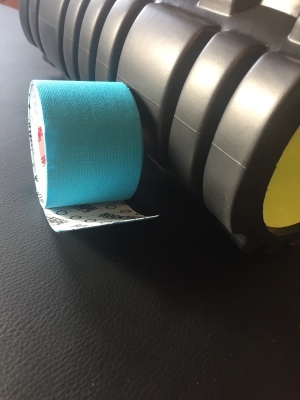 Kinesiology taping is a taping technique designed to facilitate the bodys natural healing process whilst providing support and stability without restricting range of movement. It can also help to prolong the benefits of the treatment recieved during the consultation. 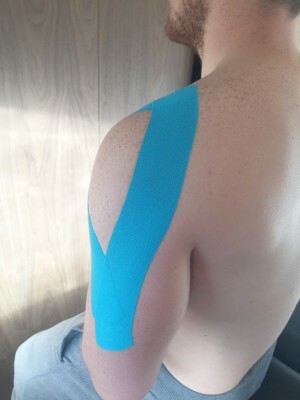 Kinesiology tape has also proved to beneficial for treating postural issues. Exercise rehabilitation is a process which allows your body to recover and regain full function following an injury. This is achieved through treatment and exercises working to improve strength and flexibility. We will provide you with a specific exercise program tailored to your individual needs.